The center also provides services to family members and friends of victims, including homicide victims. 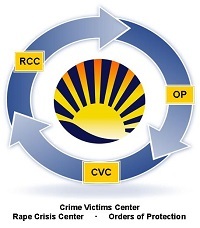 In addition to direct services to victims, the center provides information about victim issues to the community through its resource center and training services. For information about how to receive help, please contact the Crime Victims Center at (901) 222-3950.